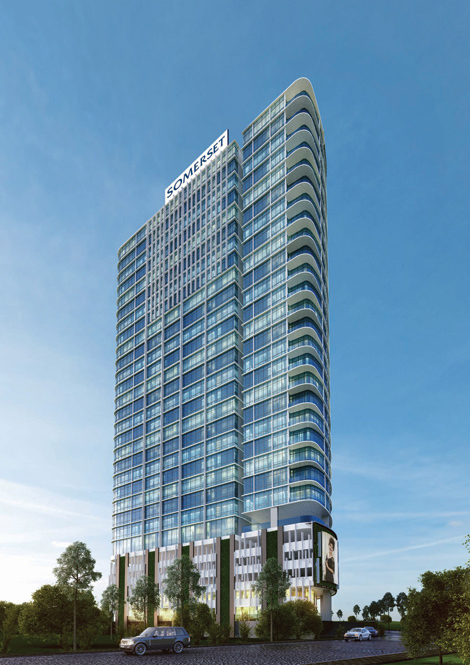 Ascott, the world’s largest international serviced residence owner-operator, will open several new properties in Asia in 2014 as it celebrates its 30th birthday. 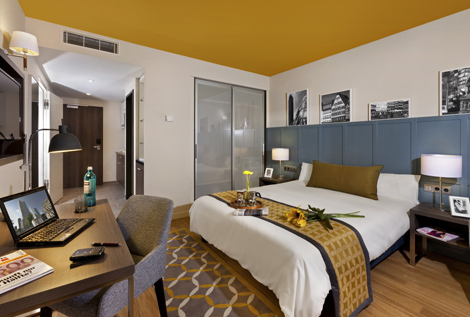 Following the opening of the Citadines City Centre Frankfurt, the Ascott Sentral Kuala Lumpur will open this week. The Ascott Midtown Suzhou will debut next month, while projects currently under construction include the Somerset Zhuankou Wuhan and Somerset Kabar Aye Yangon, slated to open in 2018. This is the first Ascott residence in Frankfurt and third in Germany after Citadines Kurfürstendamm Berlin and Citadines Arnulfpark Munich. The 165-unit property is located at the heart of the city’s new European Quarter, Europaviertel, near to the Frankfurt Messe Trade Fair area. The property is a short walking distance to Frankfurt central station and congress centre, and the Frankfurt Stock Exchange and main business district are just five minutes away by metro. The serviced residence offers studios, one- and two-bedroom apartments with a fully-equipped kitchen and complimentary wifi access. Facilities include a business centre, meeting room, fitness zone, breakfast lounge and grocery corner. Daily cleaning to shopping and restaurant bookings can be arranged on request. Opening on March 21, the 157-unit residence is located in Sentral, the largest commercial development in the country’s capital. Sentral houses Malaysia’s largest transit hub with six rail networks that connect Kuala Lumpur with the rest of the country, and it takes 28 minutes to reach the residence from Kuala Lumpur International Airport via KLIA Express Rail. Ascott Sentral Kuala Lumpur’s accommodation options include everything from studios to three-bedroom penthouses while facilities include a swimming pool, gymnasium and function rooms. Ascott’s 10th and largest property in Malaysia, Somerset Medini Iskandar, will open in 2015 in Johor Bahru near the Singaporean border (see story). 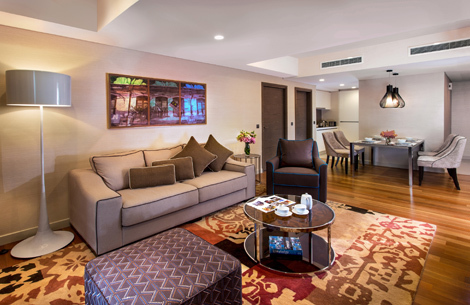 The first premier Ascott-branded serviced residence in Suzhou will open next month. The 169-unit property is located within the Suzhou Industrial Park, home to the Suzhou International Expo Centre and International Science and Technology Park. The serviced residence is part of a mixed-use development that includes restaurants, recreational and retail amenities. Overlooking Jinji Lake, the property is a five-minute drive to well-known commercial landmarks such as the Gate of the Orient and Global 188. The nearest subway, Line 1 station, is also within walking distance. The property has studios and one- to three- bedroom apartments equipped with separate living and dining areas and kitchen. Facilities include a heated indoor swimming pool, steam and sauna rooms, a 24-hour gymnasium, yoga room, meeting rooms, wine bar, barbecue area and garden terrace. Two more properties, Ascott Emerald City and Somerset Baitang, will open in Suzhou in 2017 (see here). Watch out for the upcoming Business Traveller Asia-Pacific, which features an article on Suzhou’s rapid development. Further down the line, Ascott will open two more properties in 2018. Somerset Kabar Aye Yangon will be a 15-minute drive from downtown Yangon and a 30-minute drive from Yangon International Airport. Situated near the diplomatic quarters around Inya Lake, it’s also close to the International SOS clinic, Yankin shopping centre and Yangon and Myanmar international schools. 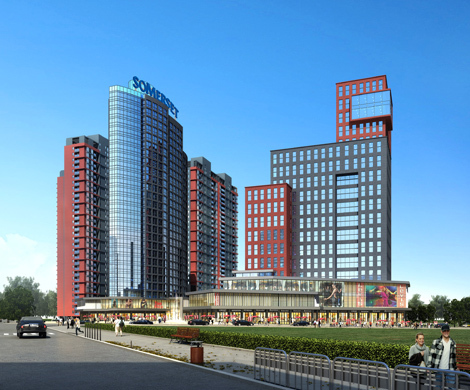 Somerset Zhuankou Wuhan is situated in the Wuhan Economic and Development Zone where more than 30 Fortune 500 companies – including Honda, Nissan and Coca-Cola – are based. The property is part of the Jianlong Zhuankou Guolinggongyuan mixed-use development, which comprises office, retail and residential components. The Sports Centre South subway station, which will be completed in 2015, is a five-minute walk from the serviced residence.